It takes great courage to face and discuss moral issues, especially those dealing with children and the often heartbreaking stories that accompany them as dark baggage. I have seen ‘The Children Act’; it was superb and heartbreaking at the same time, I can recommend it to all those who care about things that matter. . 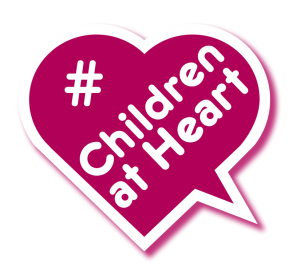 I have seen ‘The Children Act’; it was superb and heartbreaking at the same time, I can recommend it to all those who care about things that matter.